Christy Seelye-King is a professional Chef Instructor, teaching culinary skills to students of all ages from small children through senior citizens, beginners to professionals. She is a certified ServSafe instructor and proctor for the National Restaurant Association and currently teaches at The Cooking School at Irwin Street in downtown Atlanta. Christine served a 3-year chef's apprenticeship through the American Culinary Federation, becoming the first woman to graduate from the program in the SE in 1984. 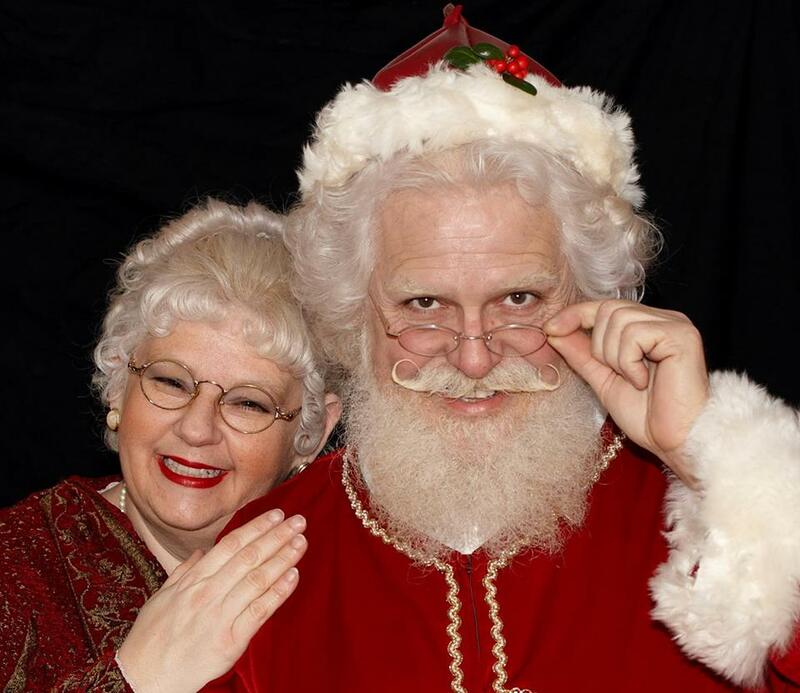 The owner of King's Taste Productions, her many job titles have included Restaurant and Bar Manager, Personal Chef, Health and Education Coordinator for Sevananda Natural Foods, Mad Scientist, and Mrs. Claus. Her areas of food specialty are as a Food Historian, Co-Founding the Culinary Historians of Atlanta (CHA), and putting on food demonstrations to the public at historical sites. She also teaches natural foods classes with emphasis on fresh, local, seasonal and dietary appropriate foods, as well as classical culinary techniques.